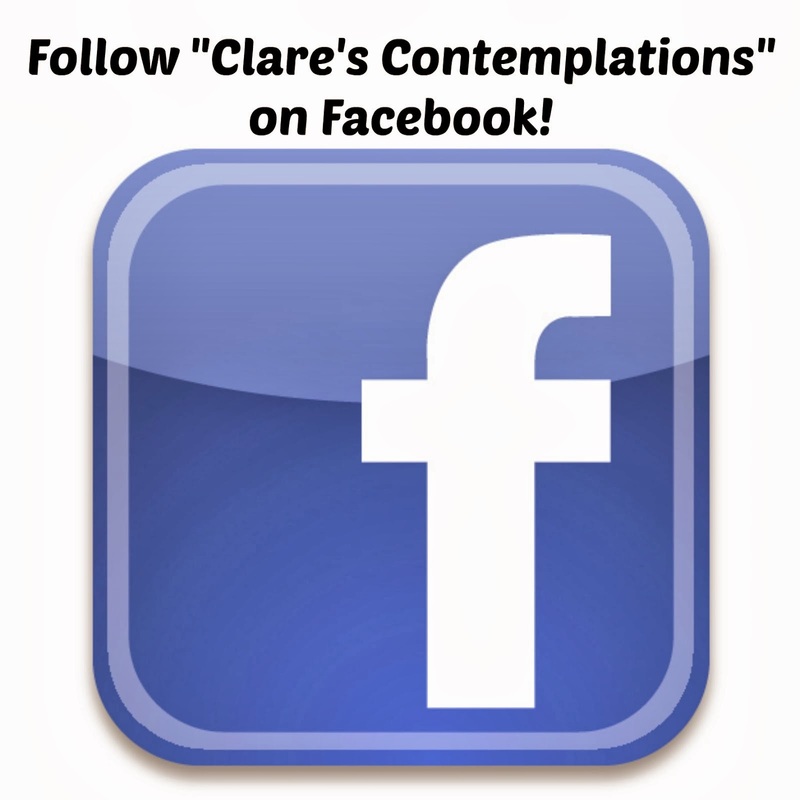 Clare's Contemplations: 100TH BLOG POST!!! 1. Least favorite chore: dishes. 2. Most favorite chore: bathrooms. 5. I re-read "The Long Winter" by Laura Ingalls Wilder almost every winter because my mom always loved it and she said it made her feel thankful. I find it does the same for me! 7. but I hate putting it away. 8. I hate hot tea and will not drink it! 9. I have a coffee pot and filters in my house but no coffee. We don't drink at it home so I only have it for company. 10. 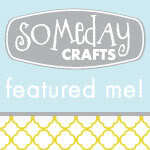 I have one of those little decorative flag-posts and I love changing the flag every month. 11. I have never owned a bottle of perfume. 13. I love that Carson says "bebes" like he is French, instead of "babies". 15. but I prefer winter clothes over summer clothes.Too much exposed skin! 16. If I had my druthers I would never leave the house without a necklace-I love costume jewelry. 17. I almost never take a gift to a child's party in a bag.I always use gift wrap because the kids like it so much better. 18. I hate taking a bath! 19. Literally, the last time I took a bath was when I was 16 and sick. Only showers for me. 21. I love being at home with my kids and I cry if I think about what it would be like to be apart from them every day. 22. I hate uneven numbers. It really bugs me that my birthday is on the 11th. 23. That is also why I was married on the 22nd. 24. I love wearing a scarf and gloves. 25. I always have gloves in my coat pocket. 26. I like lip gloss but I hate lipstick. I wore lip gloss in my wedding. 27. Clothes are my preferred gift. I like to give them, I love to recieve them. 28. Or a gift card. 29. My favorite toy growing up was my dollhouse. That is probably why Jocelyn has 4. 30. If I had a choice between going to the beach or a museum I would pick the museum. Every time! 31. I have always wanted to live in one of the pretend houses in Ikea. You know, the really little ones? I think it would be fun! 32. I don't like crackers. Especially not in my soup. 33. I rarely read a book or watch a movie twice. I have to love it to be willing to read it or see it again. 34. I usually like a black and white photo (or sepia) better than a colored one. 35. I have always wanted to celebrate Hanukah. I love the tradition (and the colors)! 36. I always wanted to marry a taller man. And I did! 37.I would rather have tile, hardwood or even cement than carpet. 38. I have never been able to get past level two of Super Mario Brothers. 39.I like pens with caps better than ones that click. 40. I have a clock in literally every room of my home (some have as many as three!) and I am still late! 41. I prefer reuseable bags over plastic ones. I even take my own bag to Kohl's. 42. All of my shirts are hung by color, sleeve length and whether or not they have a collar. 43. I make amazing Rice Krispy treats. 44. I have never broken any bones. 45. I have only stayed overnight in the hospital for the birth of my children. 46. When I was younger I was going to name my kids Olivia and Octavius. I only like one of those names now...guess which one? 47. My favorite band of all time is the Newsboys. 48. My favorite group for right now is Relient K.
49. I have never taken a formal exercise class. 50. I have never been a member of a gym. 51. All my curtains are valances, I don't have any drapes. 52. I keep my wedding dress under my bed. 53. I hate chocolate with fruit. 54. If you wanted to torture me you could feed me chocolate covered cherries. 55. I hate a movie with a sad ending. I won't watch most of them and the ones I do I don't like! 56. I think all hot chocolate should include marshmallows. 57. I have never dyed my hair. 58. I think I have the best kids in the whole world. 60. I don't do Santa decor. 61. I wish my birthday was in the summer. 62. Because I always wanted to have a pool party. 63. Which is weird because I don't swim! 64. One of my most treasured possessions is an old, beat-up lunch box my grandpa used. 65. I cried when they changed Herbal Essences shampoo. I used the green one for years. 66. My favorite thing to do at the zoo is feed the giraffes. 67. I want a pond. 68. I always wanted my eyes to be brown when I was growing up. 69. Now, I think it is really cool that my kids have blue eyes. 70. I've never had crutches. 71. Probably, in part, because I have never broken a bone. 72. I always choose chocolate over vanilla. 74. I always said I would have white lights on my Christmas tree when I grew up. 75. Now I have colored ones because my husband and kids like them better. 76. I am fascinated by mummies. 77. And I found out this summer, also by cemeteries. 79. and visiting a cemetery in Mexico.Does that make me macabre? 80. I have read all of the Sherlock Holmes stories. 81. I love to people-watch with Joel. 82. Actually, I like to do pretty much anything (or nothing) with him! 83. I have never had acrylic nails applied professionally. 86. My sister did my hair for my wedding. 87. I do all my own mending. 88. I am not afraid of mice. I don't like them, but I am not afraid of them. 89. I play pretty mean bass on "Rock Band". 90. I never light candles. 91. I hate the post office and avoid it at all costs. 92. I hate getting up before 7:00 am. 93. I prefer to be in bed no later than 10:30 pm. 94. I like my sleep! 97. or a big burger and fries! 98. I hate things with missing pieces: puzzles, toys, anything! 99. My life verse is Jeremiah 29:11. 100. I hope I never have to write 100 things about myself again! Your new background is very cute. I enjoyed reading your 100 things. I was amazed at how many things we have in common. And how many we don't. The blondie at Applebees is divine, I'd have to agree. I just noticed the other day that I've written just over 150 posts and I was upset that I didn't document either one. MAYBE when I get to 200, but that's only if I remember.